Our most popular mat when people are looking for swimming pool areas. 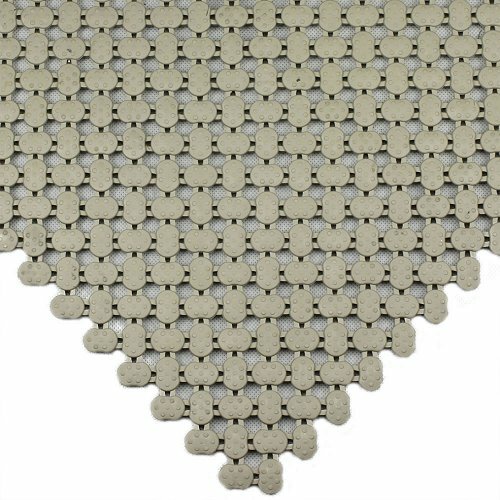 Lagune is a 20cm click together tile that can make a mat in all different shapes and sizes with its built in connecting system. 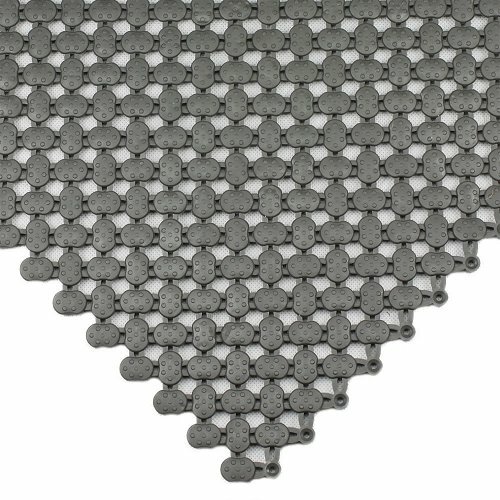 Boxed in 25 tile packs this matting is great for not only pool areas but also showers, change rooms or any wet area. As it is treated with an anti-microbial additive Lagune is protected against mould, mildew, fungi, odour causing germs and body oils. 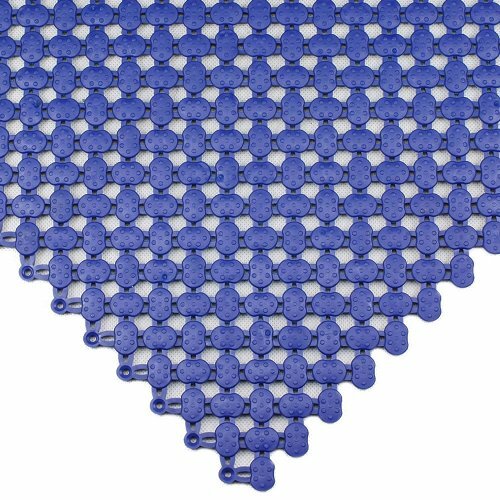 The tile is designed to drain water off and under the mat and provides slip resistance. Perfect for barefoot traffic! This is a great mat that can be rolled up and stored when not in use and without undoing the tiles.